Over the past several days, we have all been watching and reading reports about the devastation caused by Hurricane Harvey in Texas and along the Gulf Coast. In these kinds of situations, we consistently hear of selfless acts by caregivers who prioritize their residents over their own families and personal property. We see our centers and communities step up to help in times of need, making space for residents who need to be evacuated. I am grateful for each and every one of our members and the way we come together in times of need. The most recent report from Kevin Warren, the President and CEO of the Texas Health Care Association, is that more than 45 nursing facilities and 49 assisted living communities have been successfully evacuated. As flood waters continue to rise, rivers crest, and rain continues in many areas, there are potentially more at risk. I have received messages from many of you asking how you can help. 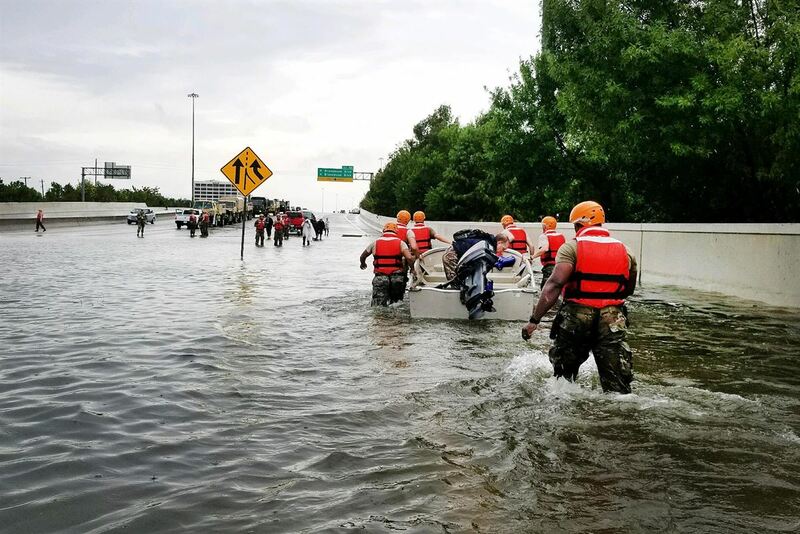 This week, the Texas Health Care Association is setting up a fund to accept donations that will help provider staff affected by Hurricane Harvey. When we have details about how to donate to the fund, we will share that with you. In the meantime, please continue to keep the providers, their staff, the families, and everyone responding to this crisis in your thoughts.